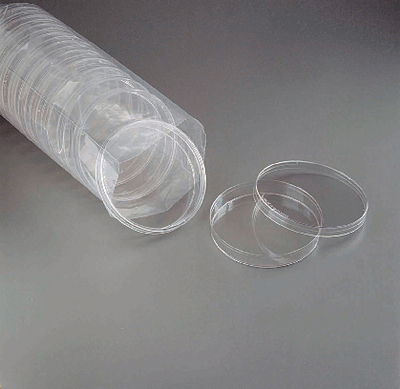 An assortment of VWR® petri dishes for laboratory applications are available. You can choose from so many sizes and types of petri dishes. Various sterility options are also available.